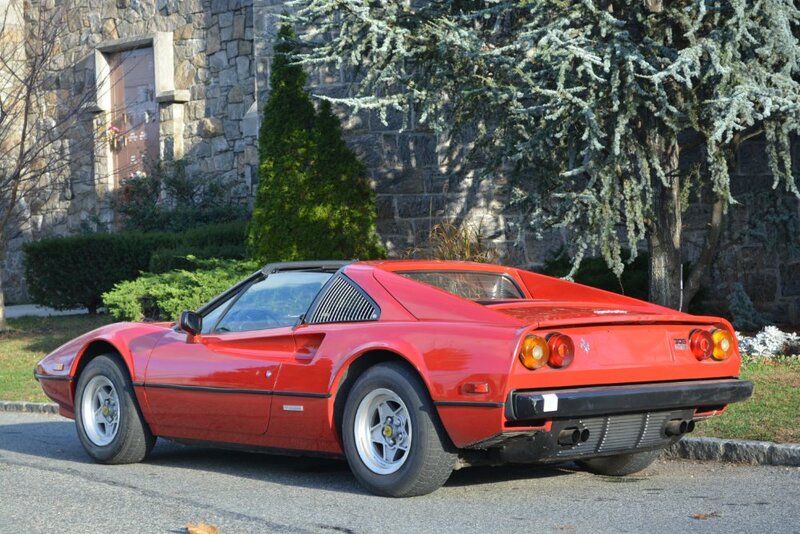 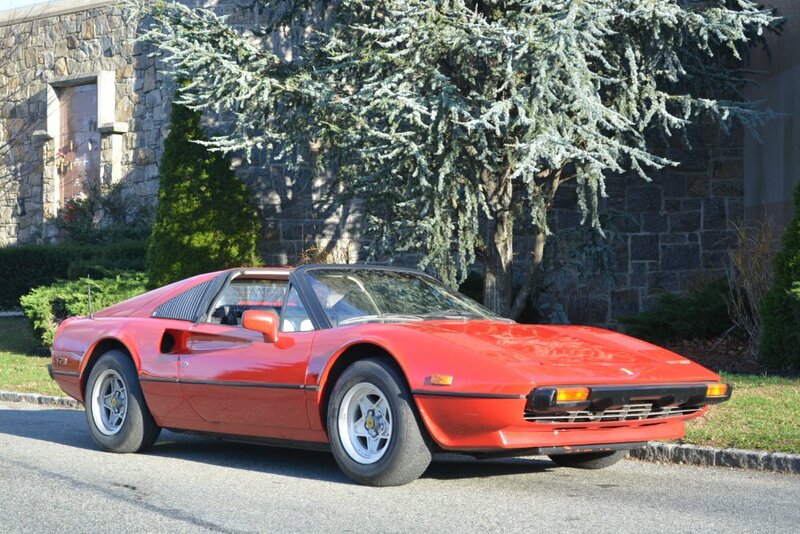 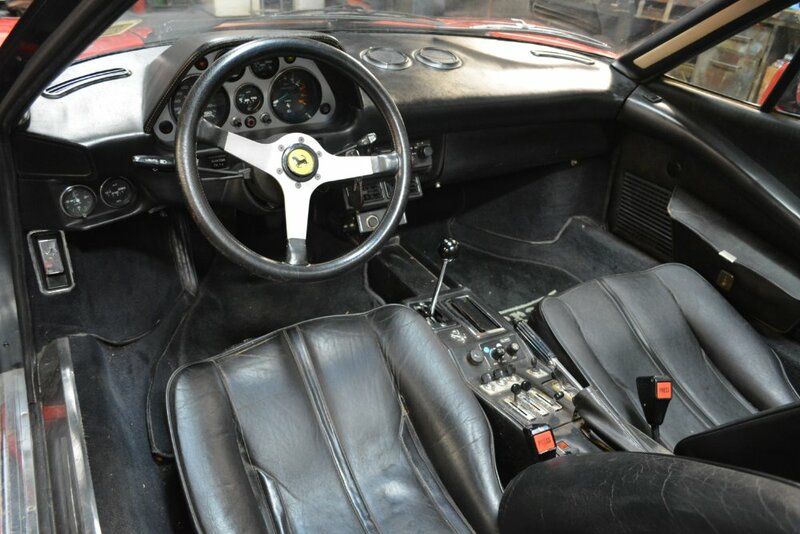 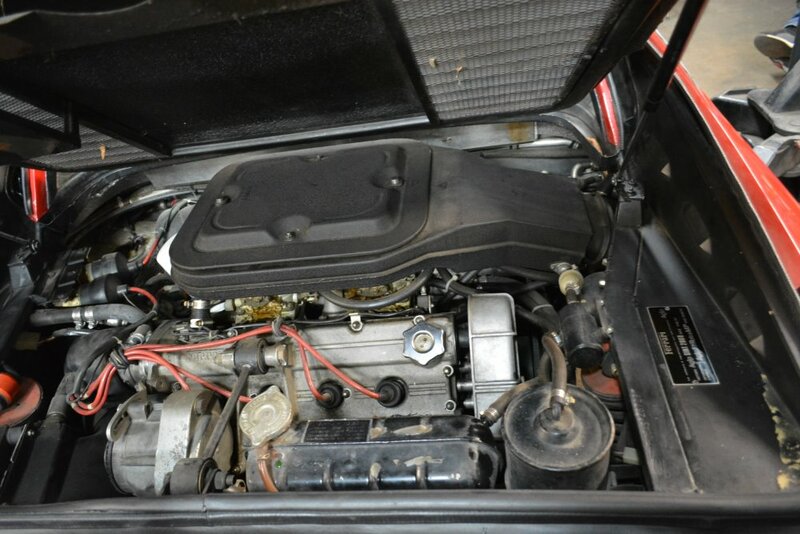 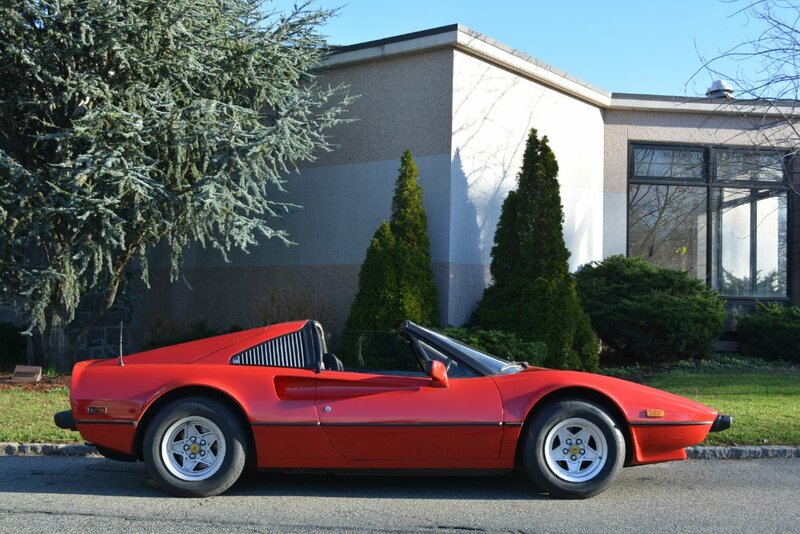 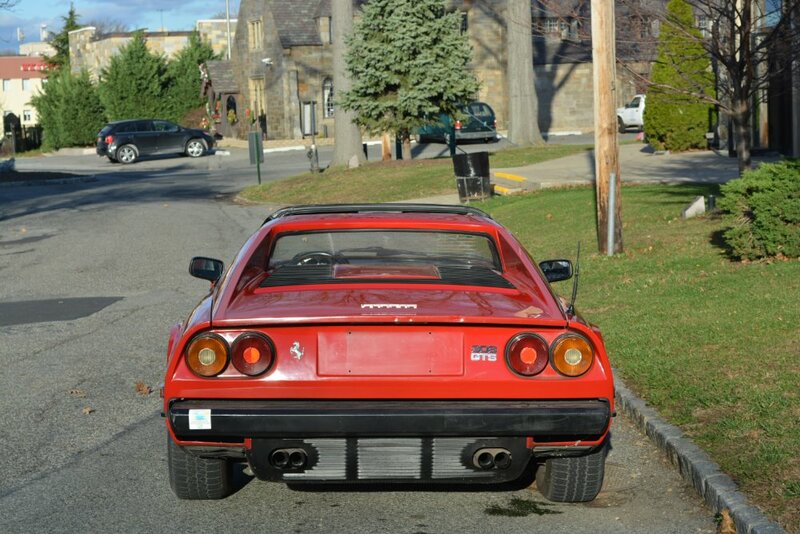 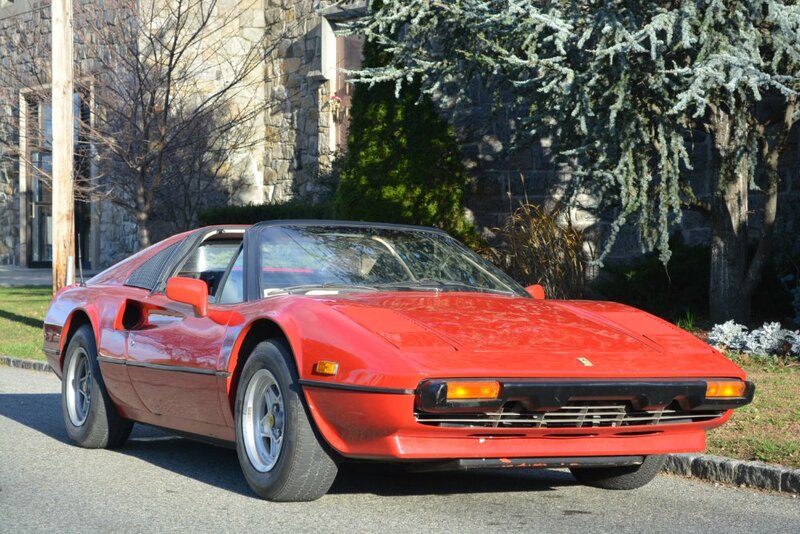 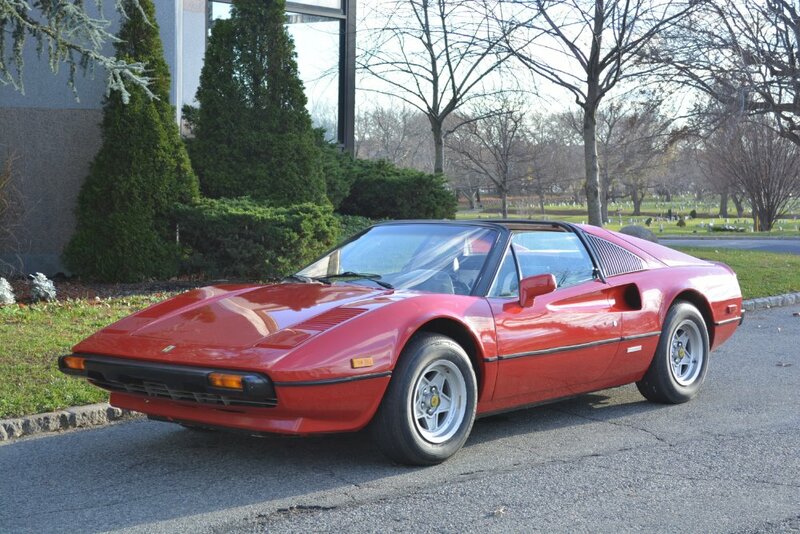 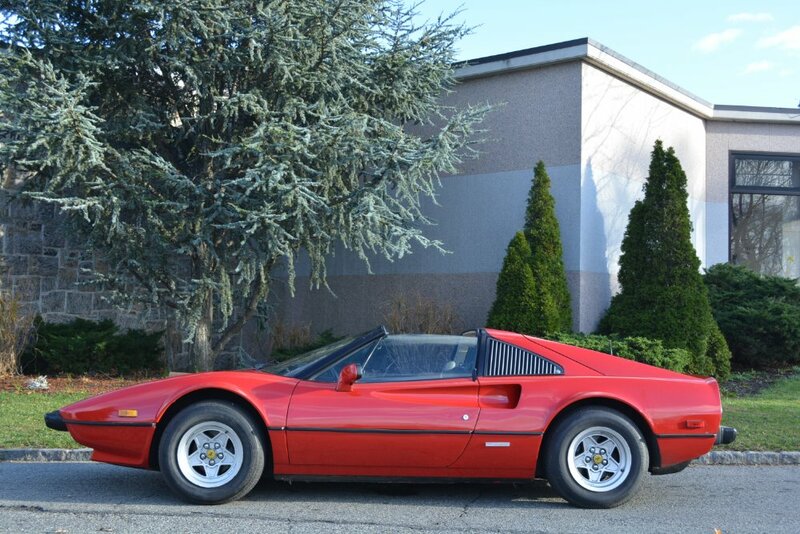 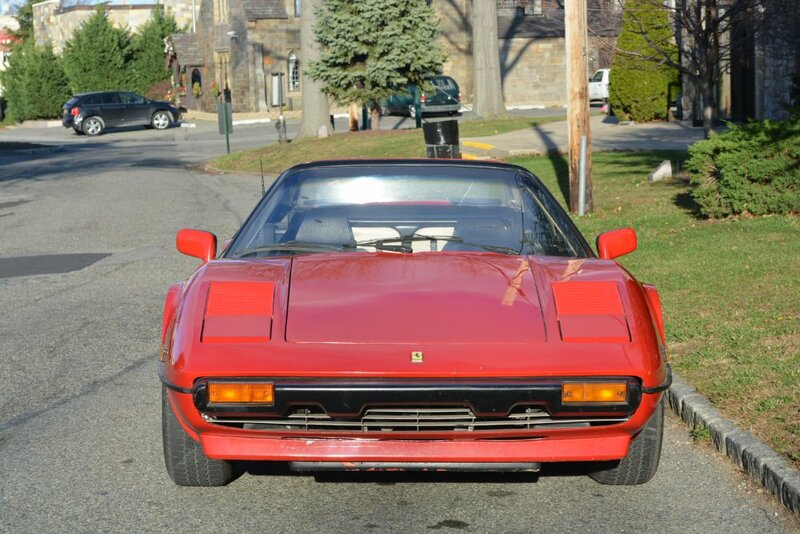 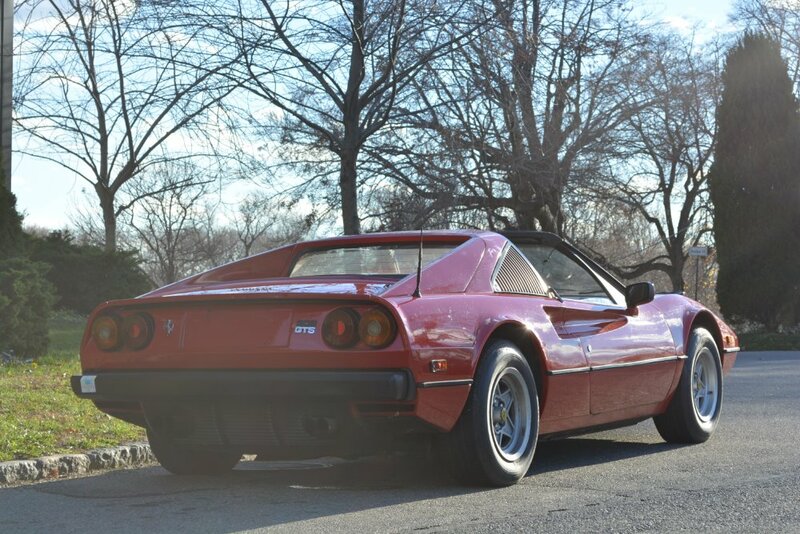 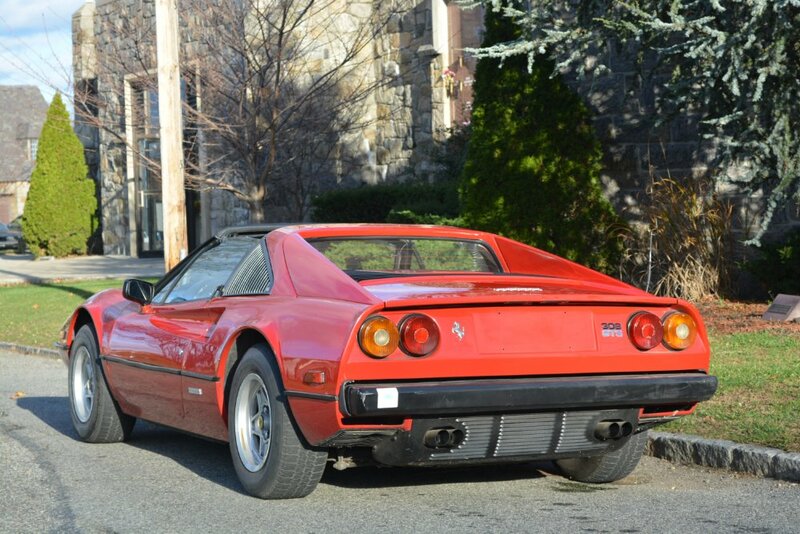 This 1979 Ferrari 308GTS is a very desirable carbureted model. 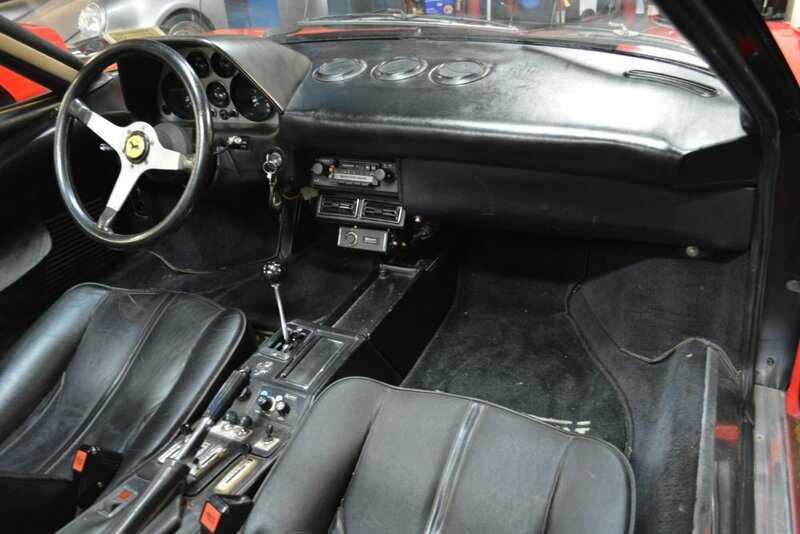 Red with black interior and only 40k miles. 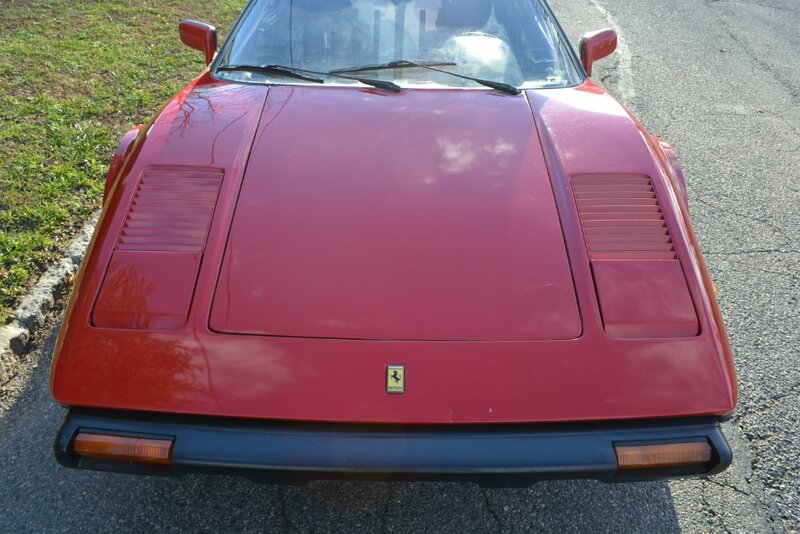 It has been under the same ownership since the early 80's. 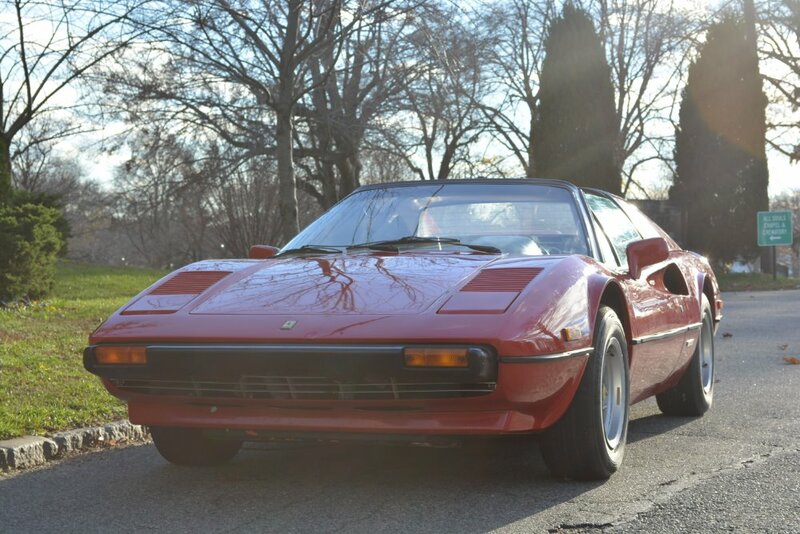 An excellent original car.